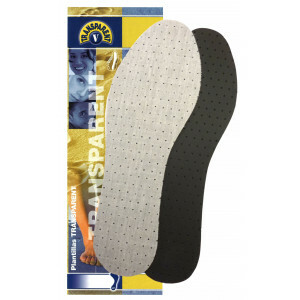 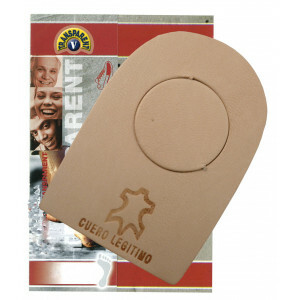 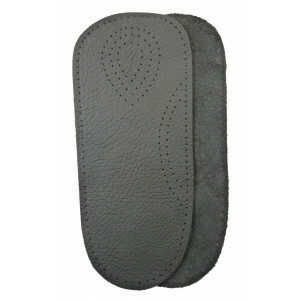 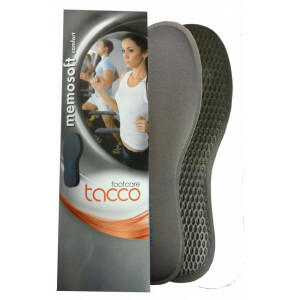 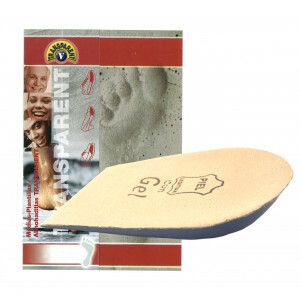 Half insole made of soft-gel. 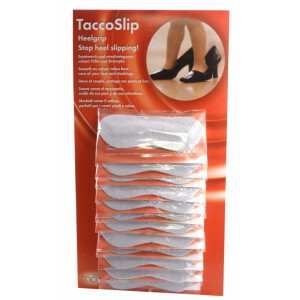 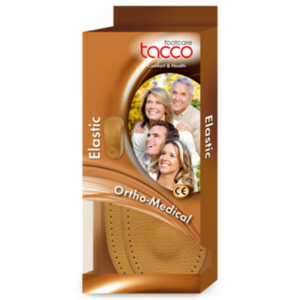 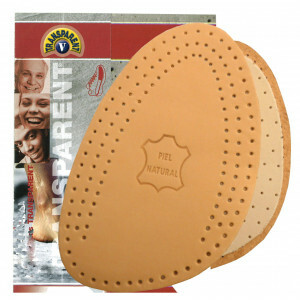 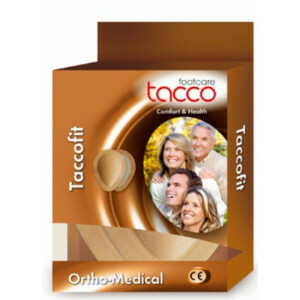 Relieves the front part of the foot with every step. 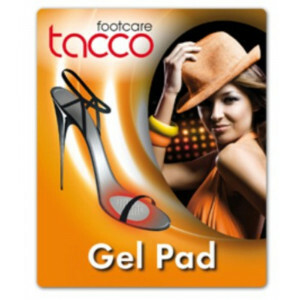 Suitable for all shoes, Remove foil and lay into the shoe. 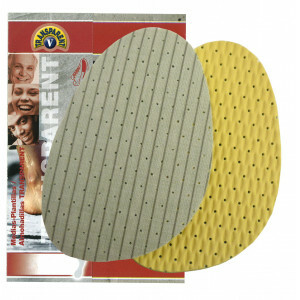 Self adhesive removable again.The bond strength can be restored by cleaning with water.